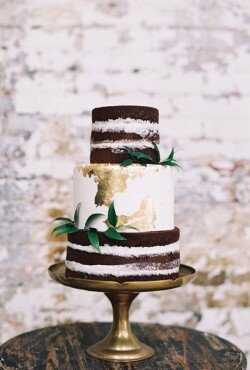 We’re huge fans of chocolate cake here at A Wedding Cake Blog. We looove chocolate cake and we also love the idea of a chocolate wedding cake. It’s so fun and somewhat non-traditional to serve a chocolate wedding cake. (We’re talking all chocolate, not just a tier or two). 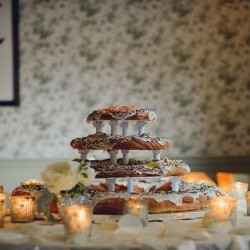 While we’re huge fans of traditional wedding cake with flowers and cake toppers and all that jazz, we do love a dramatic, non-traditional cake. 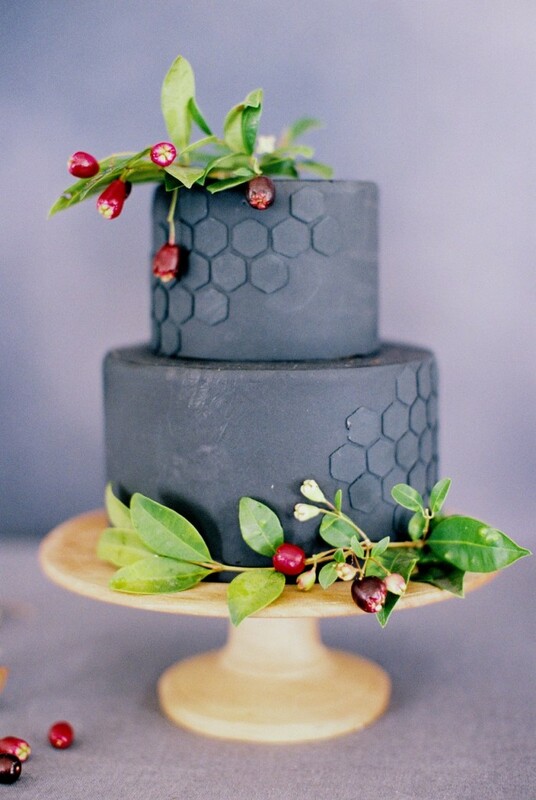 Like today’s dark and dramatic cake with black icing. I’ve always loved globes – remember the globes that used to be in every classroom? 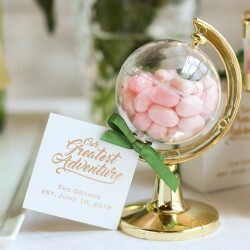 You could spin it and see the whole world, imagining where you might travel. Wait. Did I did totally go all “I remember when” on you? I feel SO old right now. 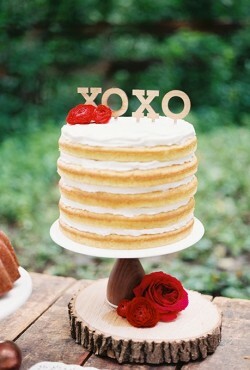 I’m always on the lookout for non-traditional wedding cakes. 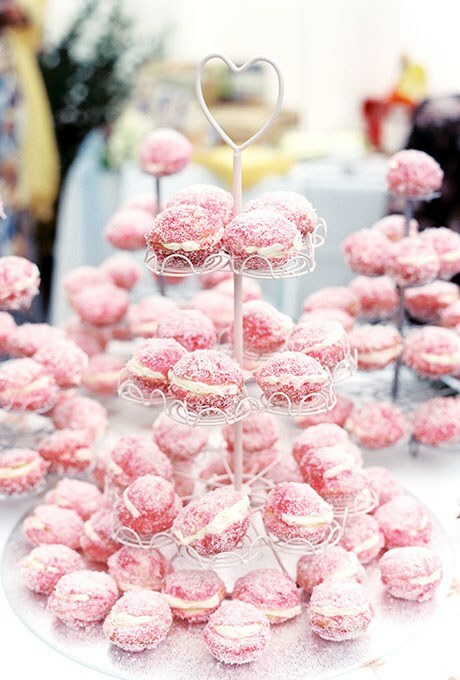 I love the idea of serving something that isn’t cake like pancakes, rice krispie treats, or even doughnuts. 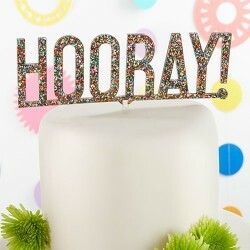 Today’s featured favor isn’t really a favor but it’s still fun. 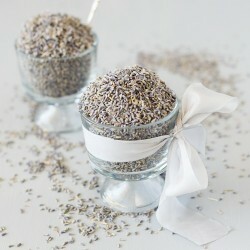 Tossing rice (or birdseed) or blowing bubbles at the new couple is a fun tradition, but lavender rice is a new concept for us! 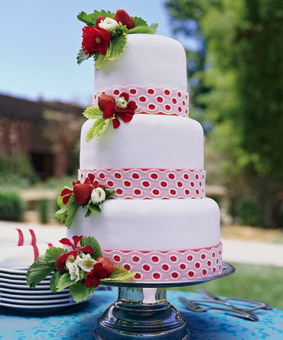 Since we’re all about celebrating love here at A Wedding Cake Blog, it seems like a perfect day to feature a red and white cake in honor of Valentine’s Day. 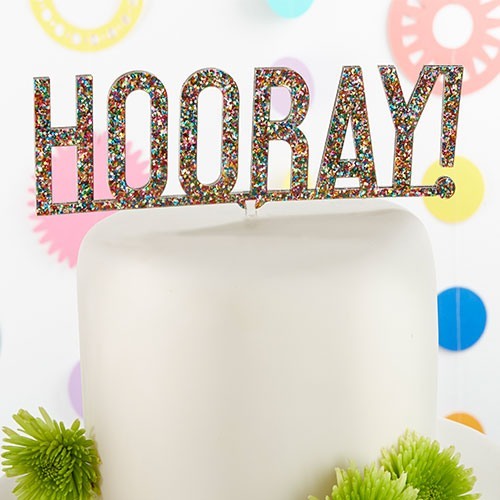 I’m a fan of glittery and sparkly things, including cake toppers! 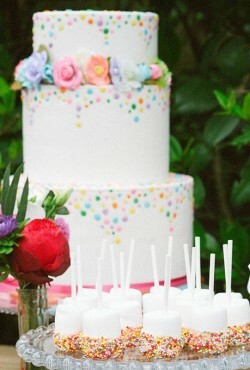 Which makes today’s fun cake topper a win-win. If you’re looking for a non-traditional wedding cake – and you happen to enjoy celebrating Mardi Gras – this king cake is the perfect cake!